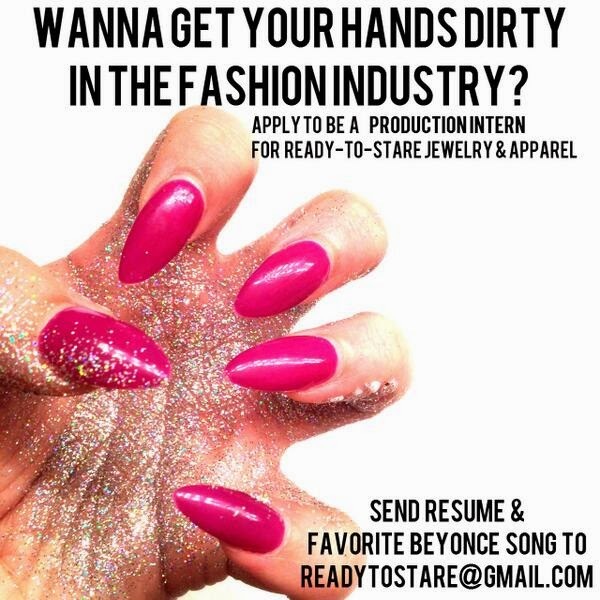 Ready To Stare - Production Internship! One of our favorite jewelry lines and empowerment entities is looking for interns! If you are interested in getting started in the fashion industry, check out this amazing brand and send in your application.